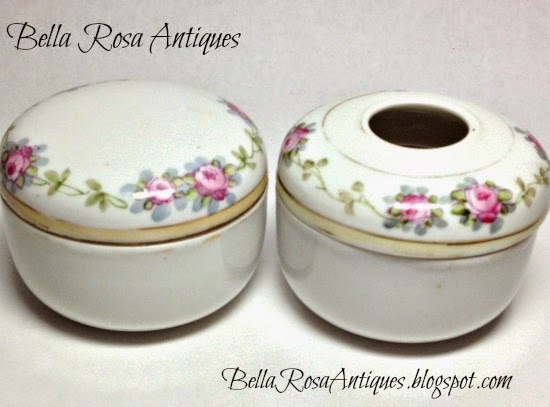 This week I'm sharing my vintage finds from the weekend... The Hubby and I, with Bebe in tow, went to a crazy, hectic church sale. They are getting quite professional, these sales, and had a whole section blocked off for the "antiquey" stuff. It was like being in a real shop. I was happy to see vintage wares, it made it much easier to find them, but the prices were higher. 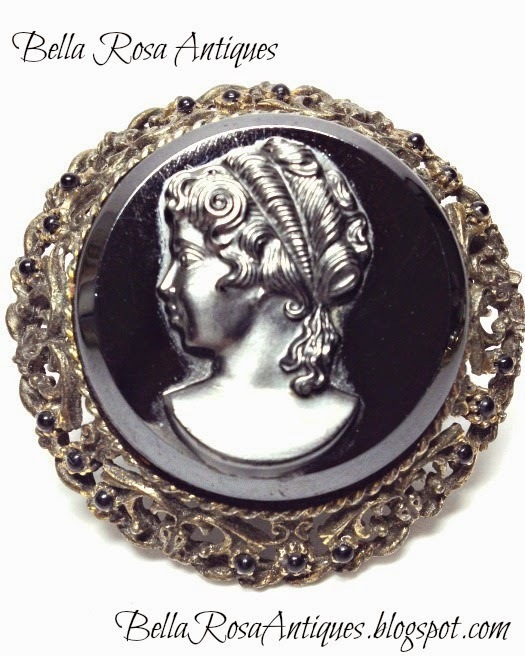 I just love the cameo style brooch above. I think it is hematite. I am going to do some more research before I list it... she is a beauty, isn't she? 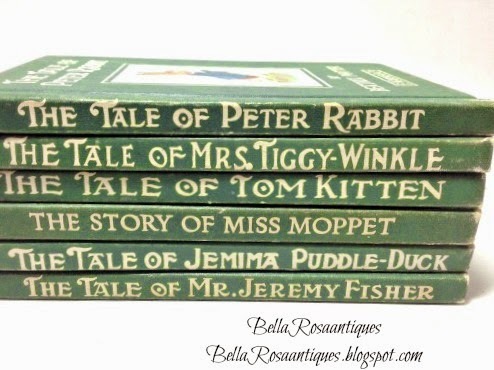 These Beatrix Potter books are always adorable, always loved. I figured I couldn't go wrong even though they were from the 70's. Now these were not in the antique section, and I was literally crawling around on the floor looking under tables in the Christmas section because they had put ornaments in bags (most were not old) and I started digging. Happy I did! A holly jolly find! 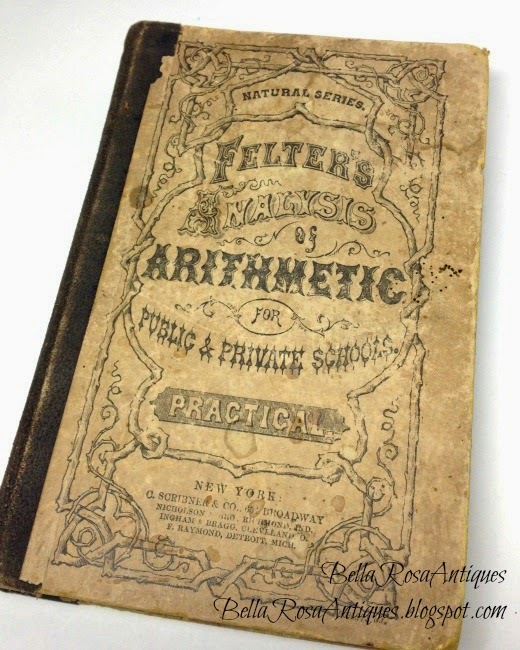 This arithmetic book is from 1866! Felter was a pretty smart guy. This book was given to 10 / 11 year olds and they were to use the same book for four years. Looking inside the book, I decided kids were smarter back in 1866. I digress! I have it listed in my shop, here. Another holly jolly find! 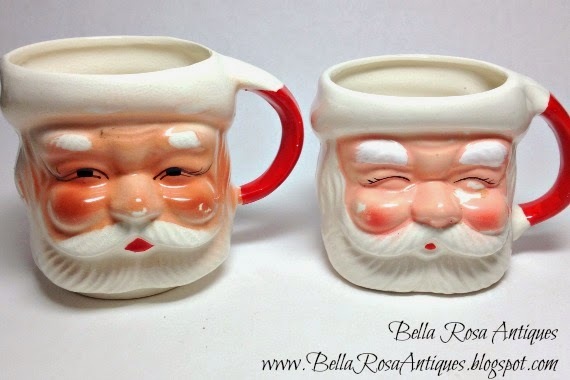 I was happy to bring these two Santa mugs home. I didn't realize how different they were until I got them home. So far I have three of these for my collection. I should sell them... tee hee. Maybe I will during my Christmas in July listings. they came home with me, too. website and to my Etsy shop. This rooster was calling my name as well. He is so proudly standing there, isn't he? He is in my Etsy shop, here. just too cute. Yep, Holly and Jolly! so they are going to be sold together. It was hard doing the sale with Bebe in tow but she was really great and she was rewarded with checking out the toy room. We are teaching her to bring her own money and to learn how to use it. I have discovered she doesn't like to buy too much when it is her money. 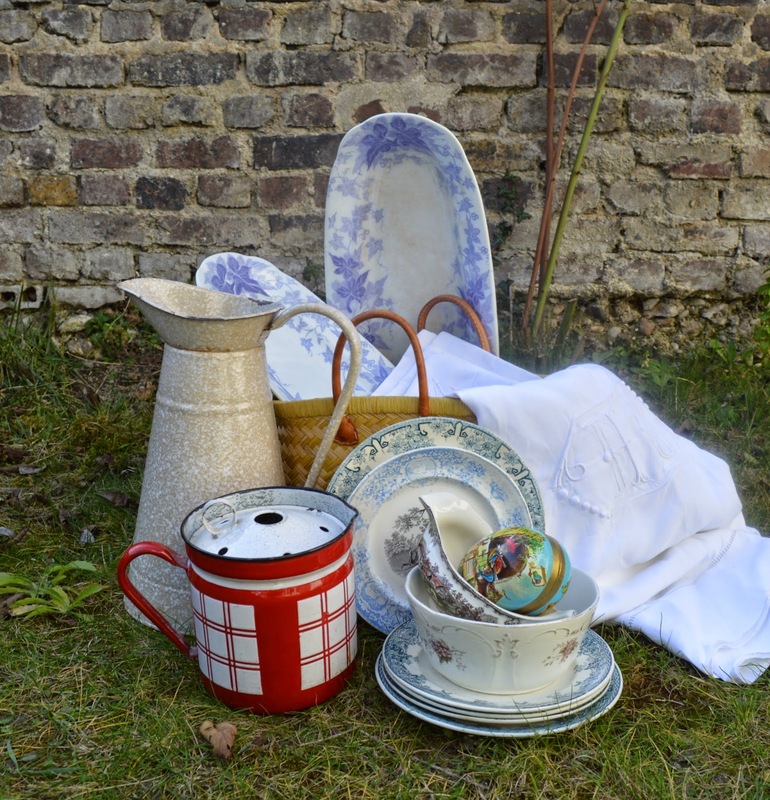 This is what Brocante Treasures found at the Foire de Chatou. I can't even say that but I love what she found! 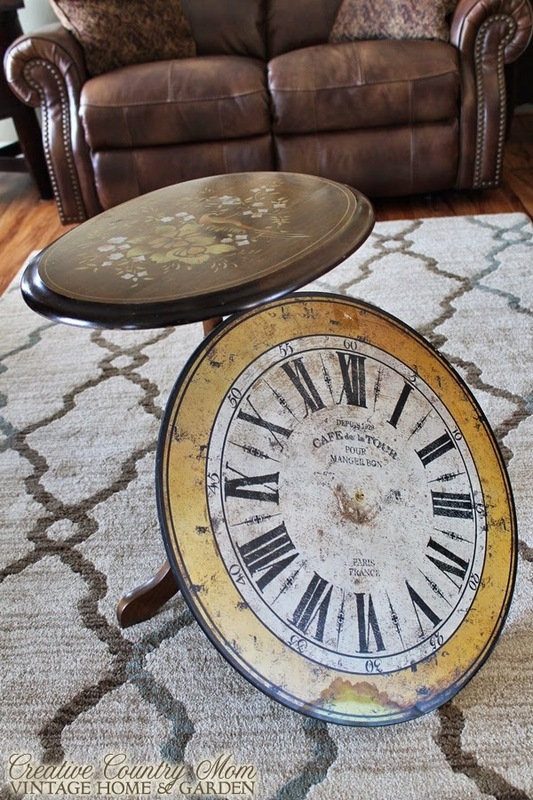 And Brooke at Creative Country Mom repurposed a folding table into a really cool clock table from a clock she bought at a yard sale. Wowie! She is a newcomer to LTV. Welcome! 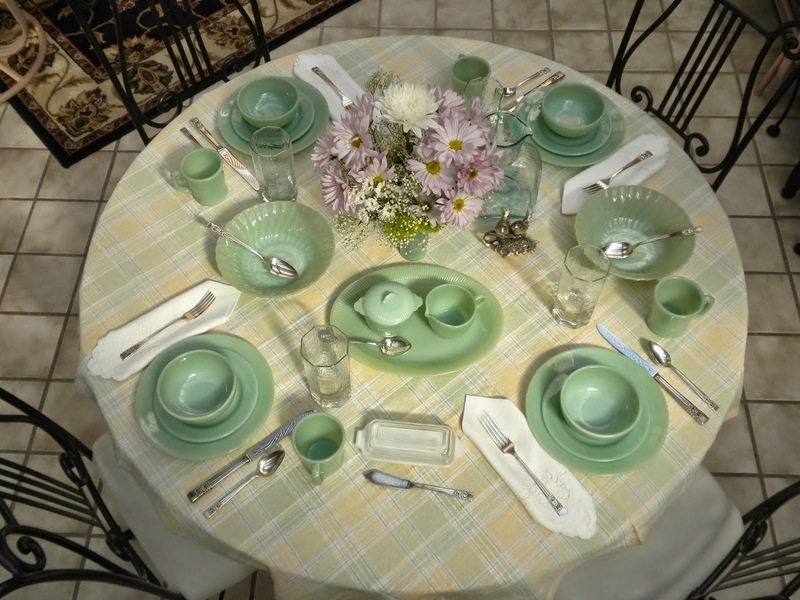 And another newcomer, Rita at her Panopoly blog, shared her Jadeite collection. I still love the color of this glassware! Thanks, Rita! Now it is your turn! 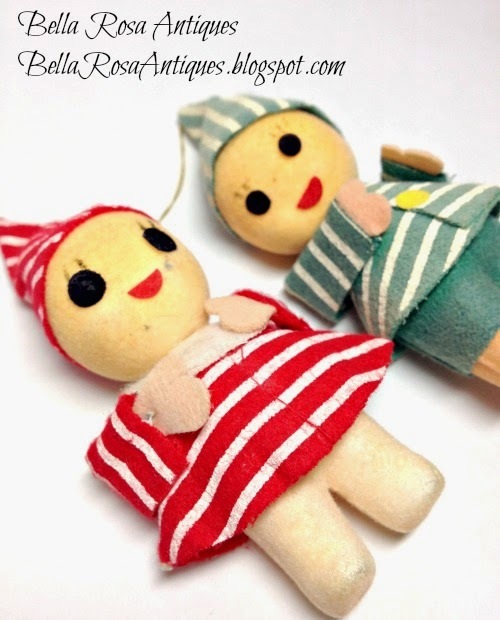 Feel free to link up below, if you have a blog post about something vintage, an item you sell, or a project you are working on, we'd love to talk about it! Jill/Jillian - How exciting to be featured - thank you! I'll wear the badge with humble pride. I so love finding new friends who share the thrill of the hunt - right up my alley! 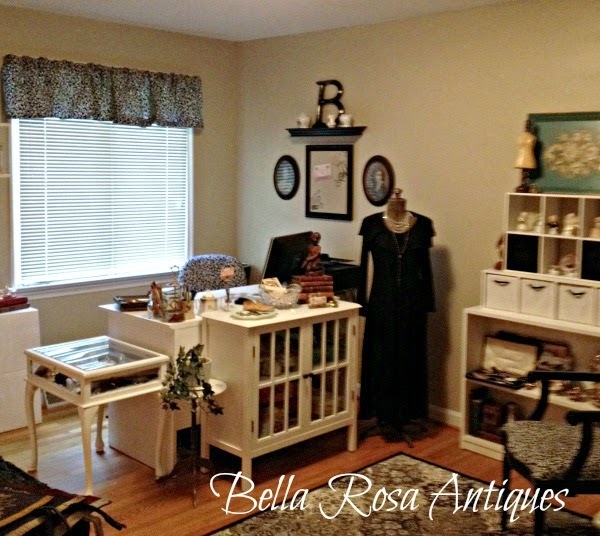 Love your finds from the church sale, and the features I'm in company with are all ones I would grab too. :) Thanks for the party! Thanks so much for hosting Jillian! You found some great stuff. I love the bottle brush trees and that arithmetic book is just fabulous. Love the features! Have a wonderful week! Thank you for hosting and featuring my trip to the Foire de Chatou. It took me a while to learn how to pronounce most things I go to here and I usually have to ask if it some place new. Thank you Jillian for Lets Talk Vintage. Love your finds, especially the math book. My favourite find this week was carpet clips. Cast iron, copper coated and British. Little treasures. LOVE all your finds!! 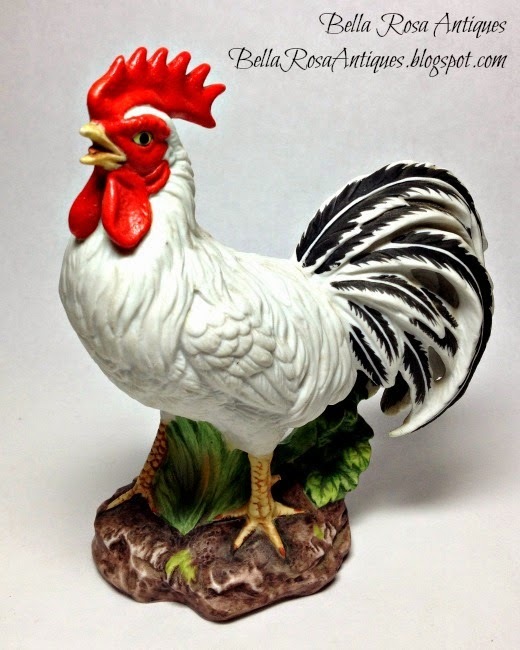 The brooch is stunning and I have the trees, the Santa mugs and the rooster myself!! Love the graphics on that Math book!! Great finds - especially the math book - students were required to learn at a much higher level back then, but the scope was much more narrow than all they have to know today. Love the links - Joy's carpet clips are new to me. Oh my that arithmetic book is a real treasure! Love anything Beatrix Potter! Isn't Rita's collection amazing! Glad to be joining the party. Great finds this week, Jill--love the trees and the math book :) Thanks for hosting! see look - you found your own church sale! Yay! I notice you didn't list the prices :) I did for the fun of it. Not sure if I'll get 'linked up' or not. Always a fun party! Wow! What great finds for a church sale! I usually have to dig pretty good to come up with one or two good things. They are always worth the digging though! 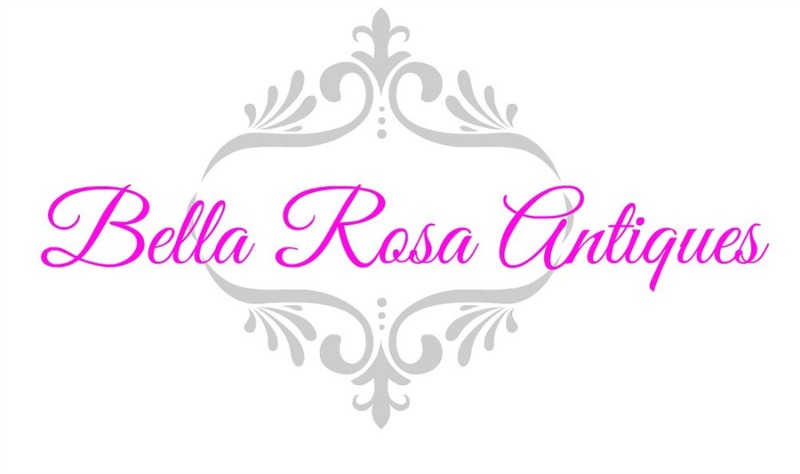 Thanks so much for the sweet comment on the spring wreath I made guest blogging at Tuula's blog. Great finds. I love the math book. 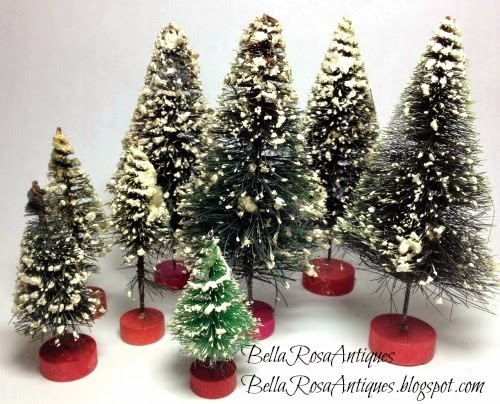 Love your great finds ... especially the bottle brush trees. Thanks for stopping by Timeless Treasures and inviting me to your party. Love it. Your finds are great. I LOVE the math book. Thank you for sharing. I will link up a post, hope you don't mind it's a bit old... :). I always enjoy seeing the treasures you find. I would have bought it all. 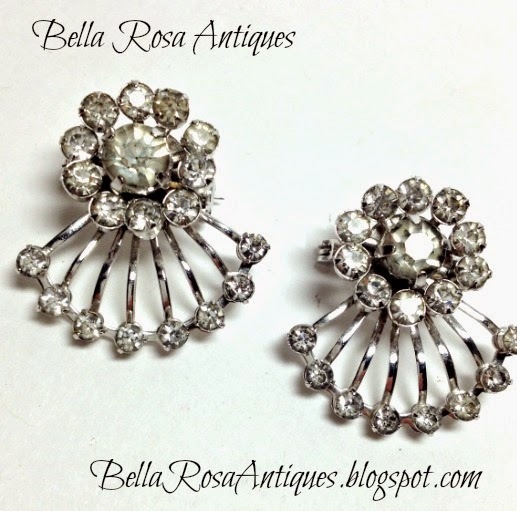 Thanks for linking up with Vintage Inspiration Party.